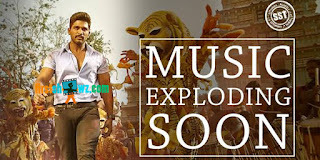 Stylish Star Allu Arjun's Sarrainodu has wrapped up its shoot with the final song which has been shot at the locales of Bolivia and the team has shared few snaps from the location soon after they shot. 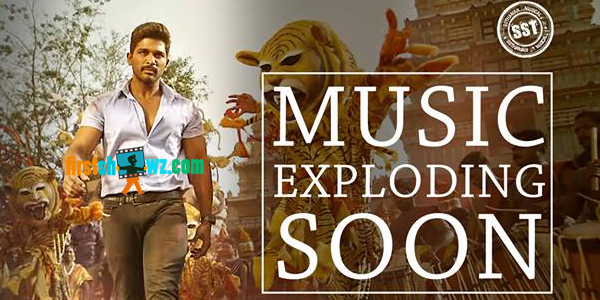 Now the latest update we hear is,Sarrainodu has Six Songs in the audio album. Directed by Boyapati Sreenu and produced on Geetha Arts by Allu Arvind. Rakul Preet and Catherine Tresa are seen as the leading ladies. Music is composed by S Thaman. Though there is no official release of the tracklist from the makers so far, the following tunes are doing buzz in internet.